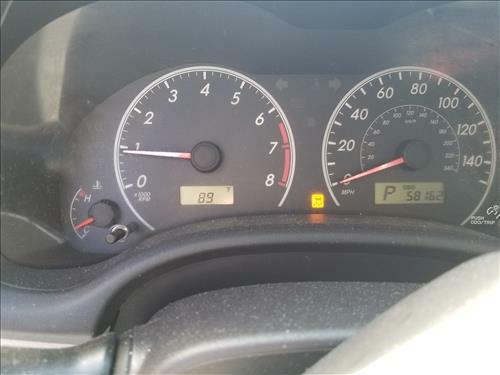 Recently a friend brought a 2012 Toyota Corolla to me to look at that had the ESC (Electronic Stability Control) Light On and would not shut off. The ESC light also called ESP or DSC has a dashboard light with a car and wavy lines under it. After reading online below is what I found so far with this problem and will hopefully help someone with the same problem. There is no one fix and several things or more can cause this problem. If you have an OBD2 scan tool be sure to scan for any codes as this will help greatly in showing the cause. In my case there was no codes and no other lights on. So far I have not found a fix for the car I am working on and still looking to find a solution. It does not seem to effect any of the cars driving or stopping. What is the ESP Light? The light with a car and squiggly lines is called ESP (Electronic Stability Control) or Traction Control. When on it is meant to help with slippery road surfaces such as rain or snow. If the light comes on during good conditions and will not shut off there is an error in the system. Here is some things I have found so far and will updated as I find more. If you have this problem and have solved it be sure to let us know in the comment section below. At the left of the dashboard is an Off button for the ESP which when pressed should shut it off. Be sure it hasn’t accidentally been turned on. Many forums and YouTube videos have people stating that the gas cap can cause this problem. Check the gas cap for any visible problems and be sure it clicks when tightening it. While I find it hard to believe a gas cap could cause this problem many have stated it solved the error. The brake light switch can also cause a problem. It is located on the pedal under the dashboard and is relatively easy to replace with some basic skills. The above is what I have found so far and will be adding more to this post as more is known. Several people online have also stated that the MAS sensor ( mass airflow sensor) on the intake manifold also caused this problem. A few solved this by replacing the air filter and and blowing out the intake hose were the sensor is located. 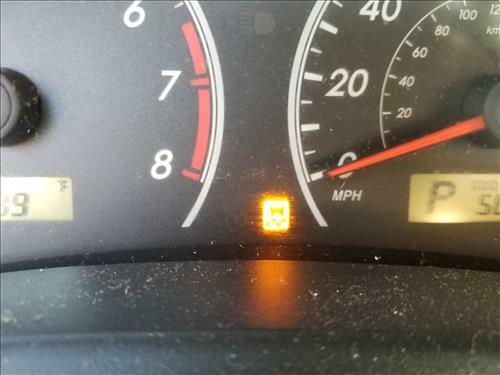 while somehow the light is coming on due to the intake may be related, I find this hard to follow since the Electronic Stability Control as to do with steering and brakes. I am still trying to solve this problem an welcome any input bellow.